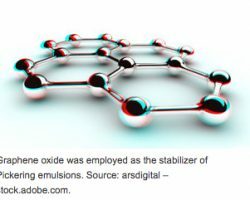 Water-borne coatings are developed as an alternative to solvent- borne coatings that contains high amount of VOCs, less eco-friendly in nature and causing several health issues. On the other hand, water-borne coatings are manufactured through green technology which is more eco-friendly in nature and adheres to the safety regulations proposed by REACH and other government organisations. 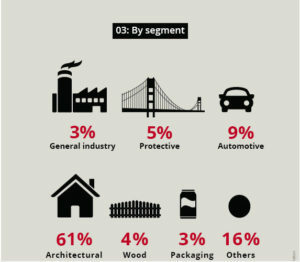 The global water-borne coatings market size was about EUR 62.4 billion in 2017 and is projected to reach about EUR 82.7 billion by 2022, at a CAGR 5.7% in terms of value. 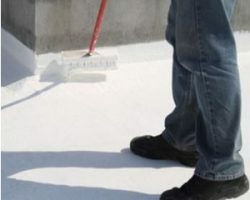 Asia Pacific has been a bright spot in the global water-borne coatings market in the backdrop of the overall slowdown in global economic development. Architectural is the largest application of water-borne coatings. Rapid urbanisation, rising disposable income, and growing GDP in Asia Pacific resulted into increased demand for residential, commercial, and industrial infrastructure followed by renovation/re-paint of residential and commercial buildings. 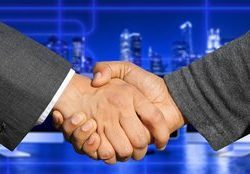 Forecasts for the coming years remain positive, driven in particular by rising demand for environmentally friendly technologies. 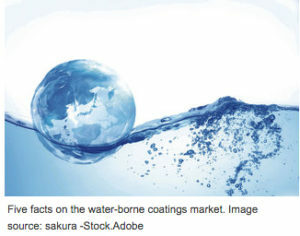 The facts are based on a longer article on the water-borne coatings market. 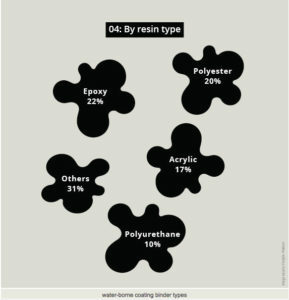 What are the most important resins? 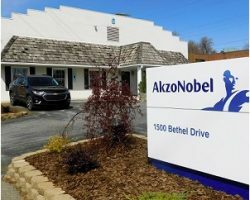 There has been a shift toward water-borne acrylics, especially in the automotive basecoats due to environmental concerns.